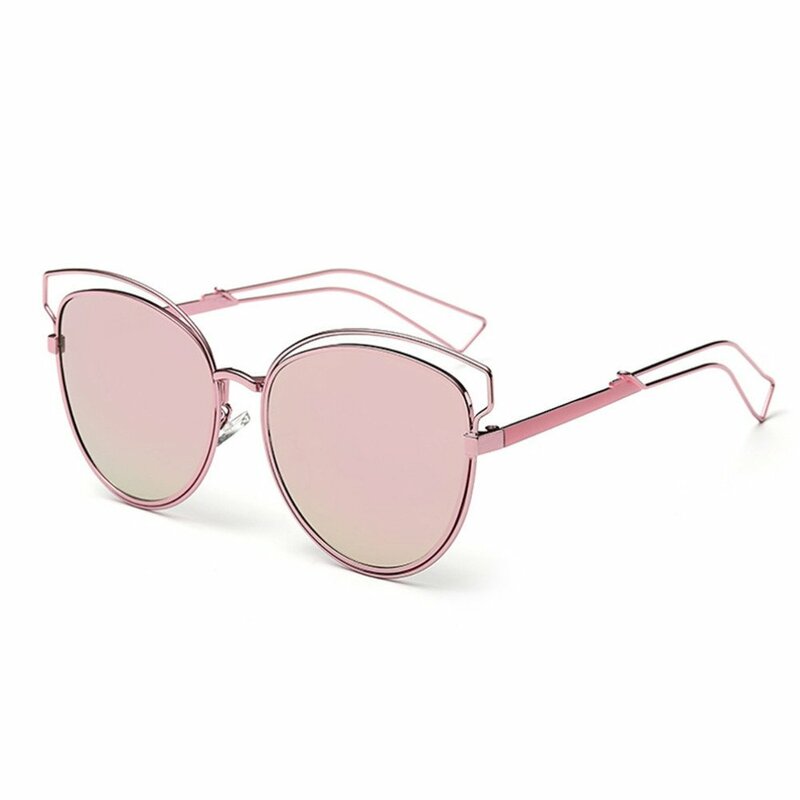 Daring, retro cat eye silhouette features polished metal wire accents and vivid color variations. A stylish outlined brow and metal cut out wire arm tips are designed for an architectural appeal. Exquisitely daring yet elegant, this futuristic style will demand all attention with its eye catchingly vibrant mirrored lenses and tone on tone array of colors. 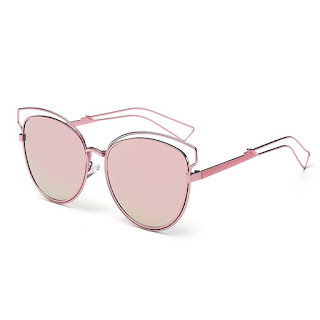 Made with a metal based frame, metal hinges and reflective UV400 protected lens.